The world has achieved to move forward without looking back, hiding the painful reality. The new generations are the most detached, and they hardly think about it. You cannot blame them, they were born in a moribund world, deeply contaminated, hidden behind a thin veil of perfection. But the day when the world has to face the reality of its present inexorably approaches. They know it in part, and even so, they have accepted this false truce. The technology of brain implants allows us to live in a perfect world, a world without disease, or pollution, or dirt, or poverty. Implants that, along with holographic projectors installed everywhere, stain the world with a layer of false appearance, and in which ignore reality has become something as simple as breathing. We are in the XXII century. The power of the Asian mafias has spread throughout the world turning them into supranational criminal organizations. These organizations have thrived thanks to the advancement of technology and the slowness of international laws. One of these technological advances allows them to camouflage themselves in broad daylight, since the hiding technology filters and redirects sunlight in a way that makes them invisible during the day. Given these advances, the police of certain megacities has increased night patrols to the detriment of the day, since it is night when the concealment technology can not use sunlight to function. 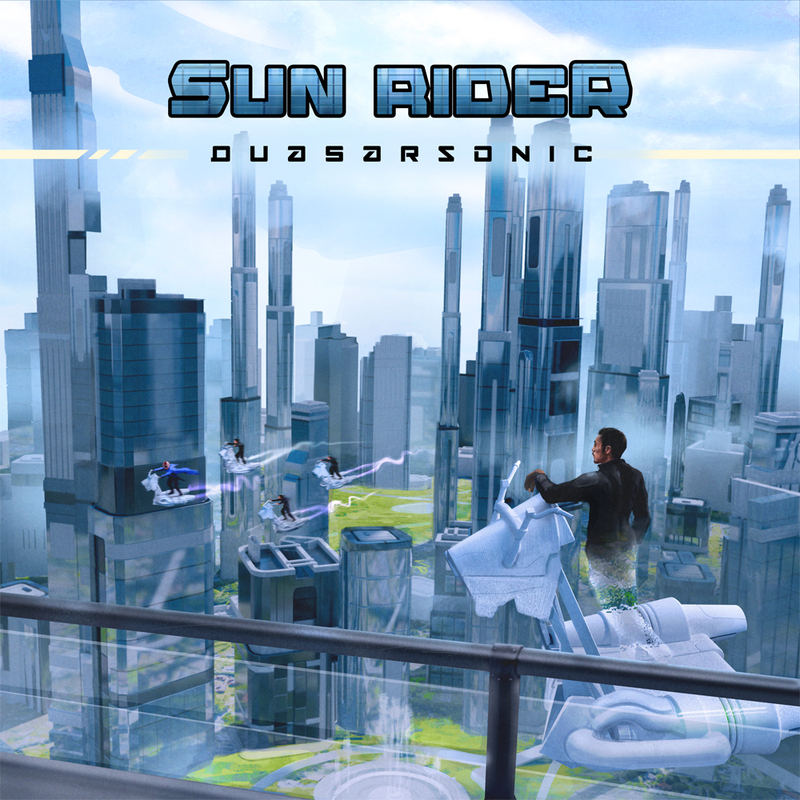 The individuals who belong to the mafias and who use this technology are dangerous criminals, they are the Sun Riders. In a not too distant future, massive robotization is a reality. After a hard workday at the component factory, she returns home at dusk. She even hasn’t had time to completely take off her workwear when she notices it. There is something different that rarefy the environment, a feeling… strange. Without knowing what happens, her body rises like repelled from the ground. She struggles to keep her balance, but after a few seconds she succeeds. It is strange and terrifying. 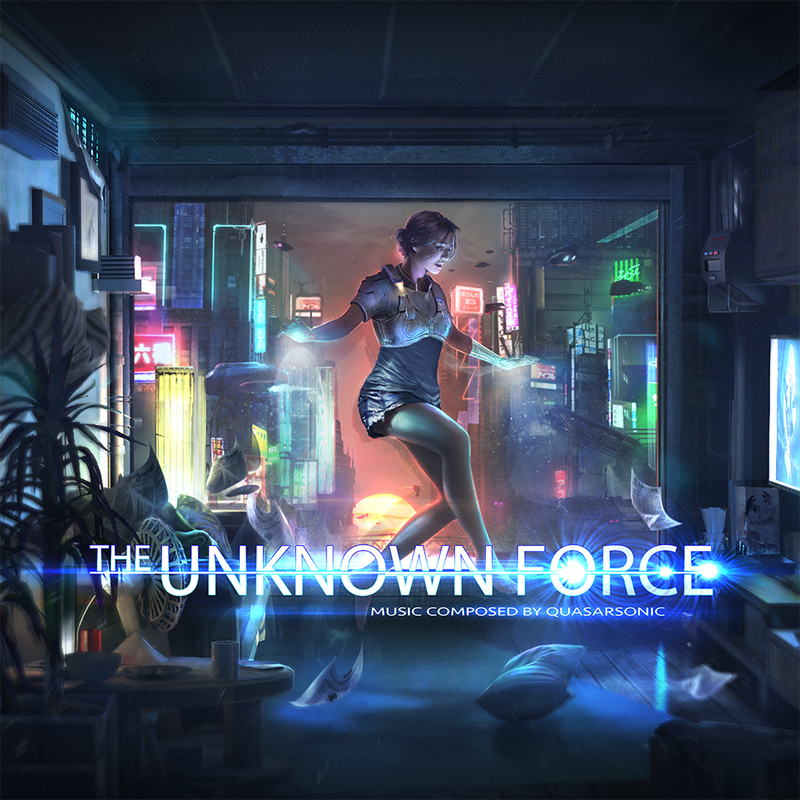 She doesn’t understand anything, but, in her life, an unknown force has just been revealed. In the depths of the forest, the black color of the night begins to turn blue, but the dawn is still far away. In search of an exit, a group of warriors of very diverse nature will look at death with courage, and will have to face formidable adversaries to continue their search, the search for freedom, the search for… The Edge. The enormous creativity of the director Rubén Arnaiz leads to the production of “The Stranger Who Came From The Deep”, a short film inside the universe of “Sandra Munt”, also created by the director, and inspired by the work of the writer H. P. Lovecraft. 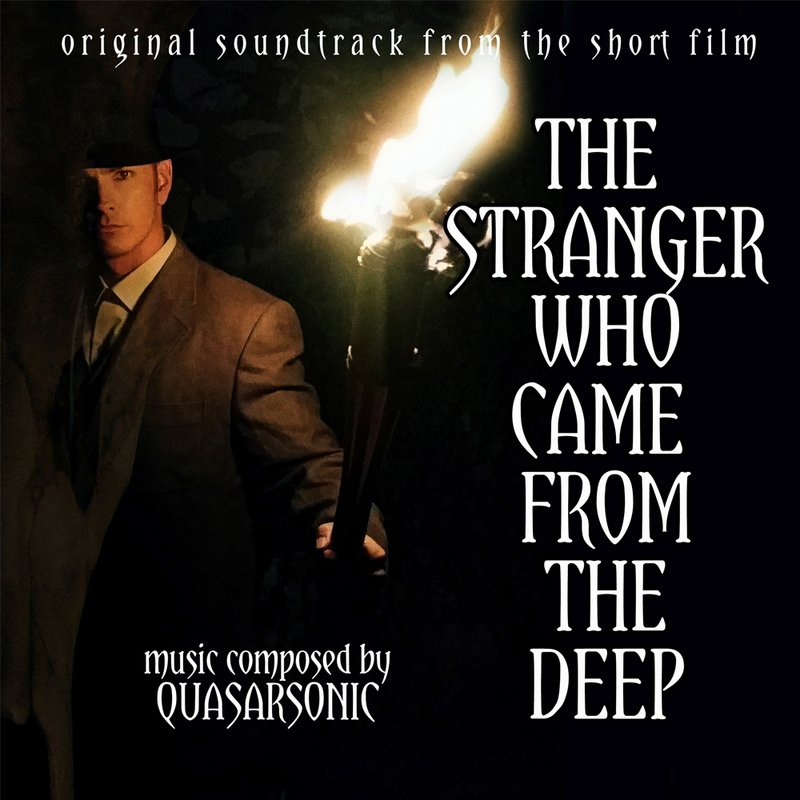 Filmed as a silent film and in black and white, “The Stranger Who Came From The Deep” is a mixture of horror, fantasy and thriller, set in Spain in the early twentieth century ravaged by the Flu. Since there is no dialogue or sound, the importance of music is primary and it is present for almost the entire duration of the film. 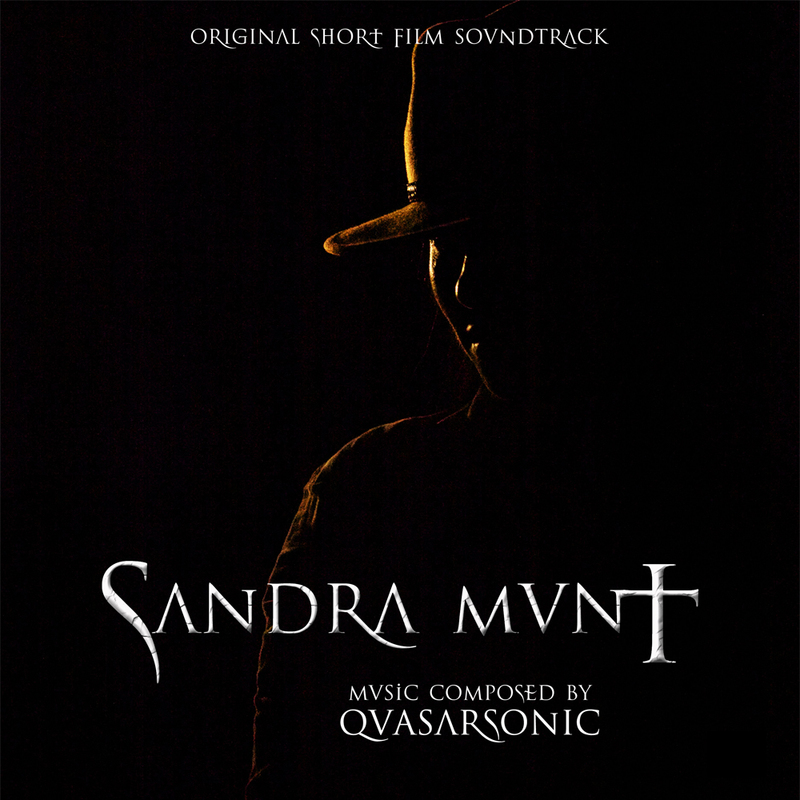 Here is presented all the music of the film, including the theme for the trailer of “Sandra Munt” included in the montage, the brother-film from the universe of “The Stranger Who Came From The Deep”. 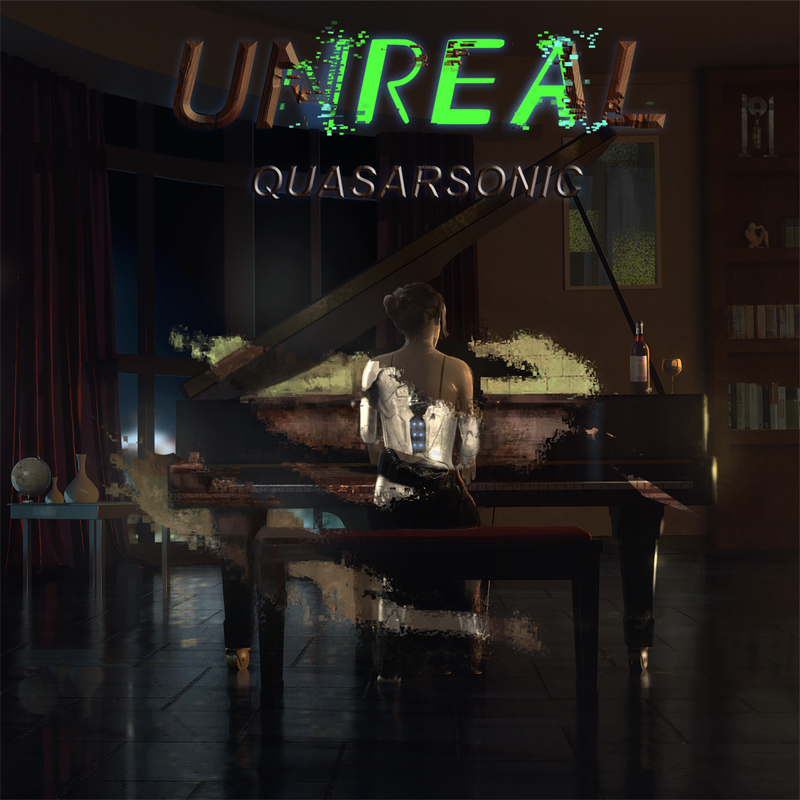 In addition, numerous alternative versions made during the process of music composition have been included. 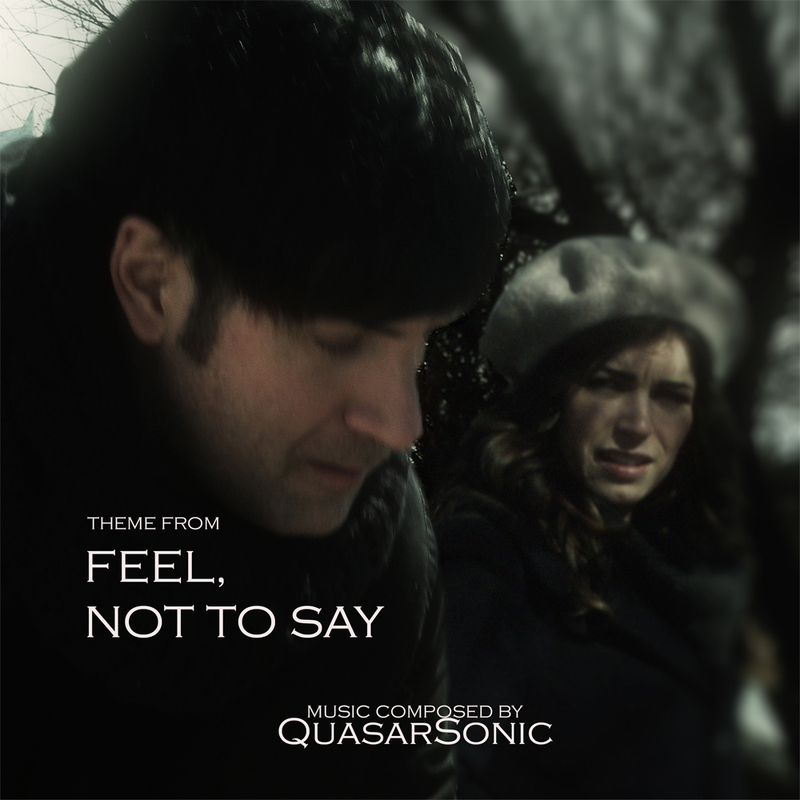 Many of these tracks were composed to emphasize the tragic love story of the two protagonists, Lucio and Clara, but ultimately were rejected to offer a vision of the story focused on the horror and intrigue components. In a future decadent world where “the Program” has terminated with creativity, humankind has taken refuge in virtual reality to live their dreams and adventures as the real world falls apart. A professional player of the Laserball league is disqualified during the game and forced to be disconnected for a few hours. Returning to the real world, he is reunited with his father. The clash between their realities reopens old wounds. “When the same life does not wake up the interest of the alive ones, it is a sign of that the end cannot be too far”. 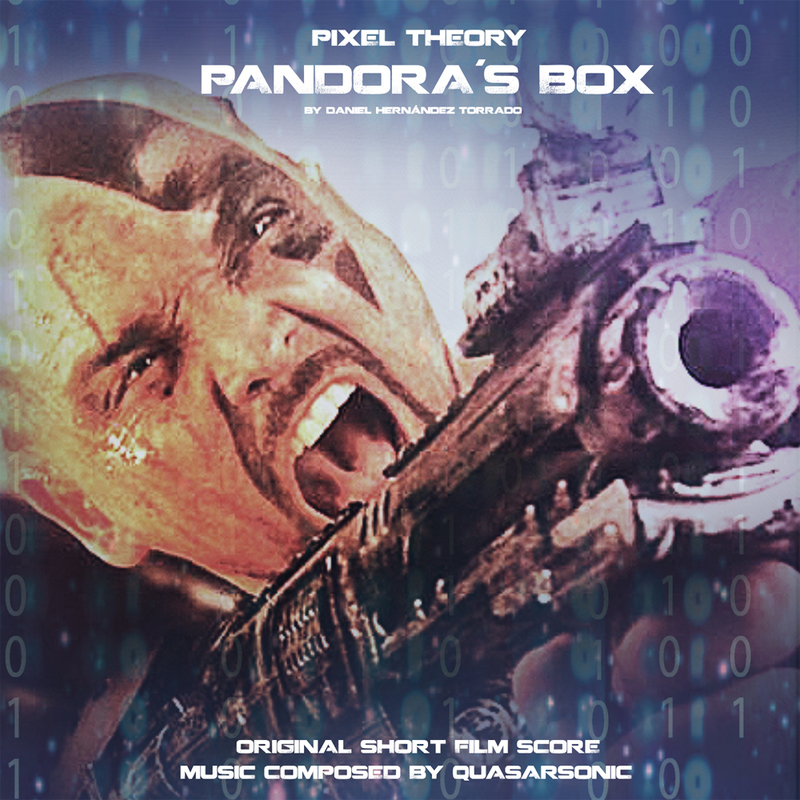 Pandora’s Box is a promotional short of the film Pixel Theory that explores the implications of the invention of a program capable of creating all the images that the human being can conceive. The multiwinning short confirms the enormous originality of director Daniel Hernández Torrado’s project, in witch stands out the excellent technical quality. 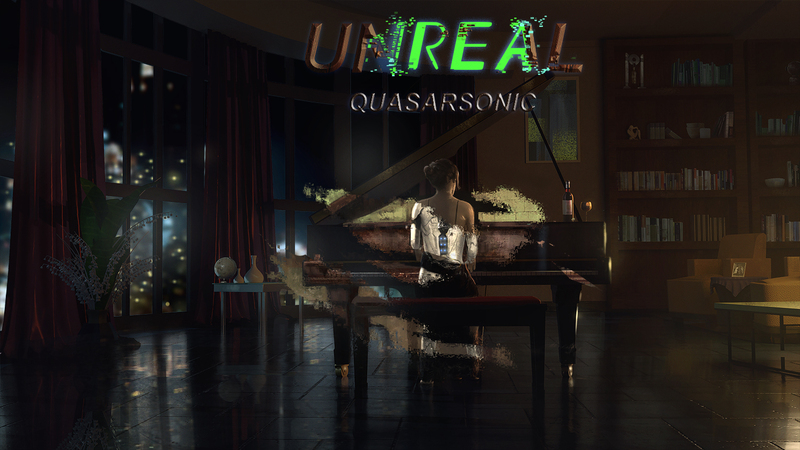 In spite of having composed and synchronized the music for the complete short film, only the tracks 5 and 9 (the first one as the end credits track) were included in the final montage of the film. 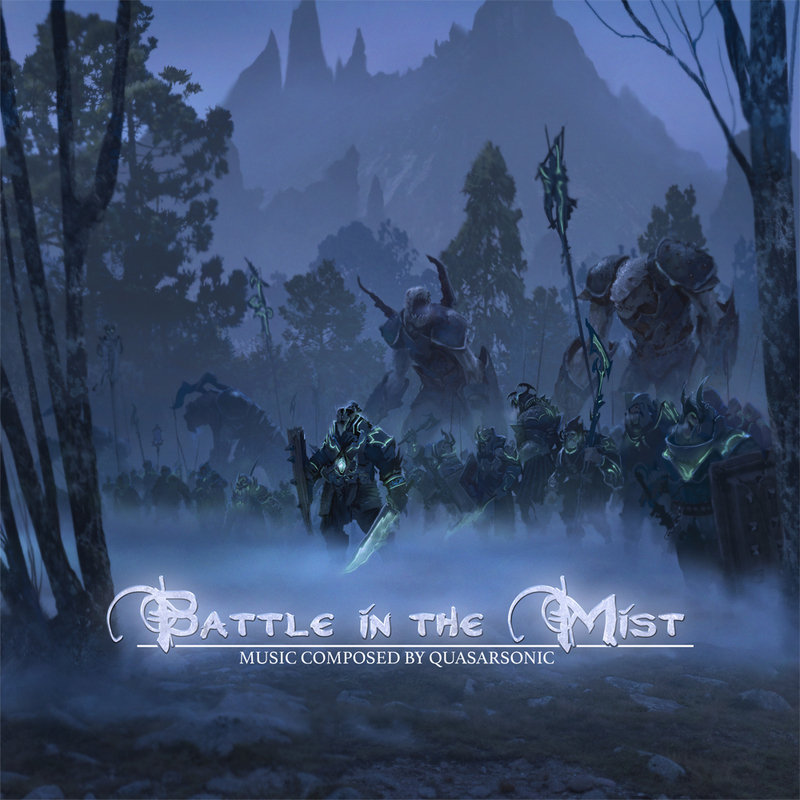 Here, all the music composed for the short film is presented, as well as alternative versions of some tracks composed during the process of creation of the score. In addition, the track Pandora’s Box, the first piece composed for the short, is included, though, finally, it was used neither in the first montages nor in the final montage of the short. Along the 21st century, the technological advancements in Artificial Intelligence make possible the global expansion of the intelligent robots as fundamental pieces in the daily life, doing the presence of the human beings innecessary in many jobs, and managing to handle the world military machinery. In the middle of the 21st century, the creation of the Definitive Weapon, more powerful than the atomic bomb, leads many people to think that the fear to the use of this weapon will supose the end of all wars. Five years after its creation, the Third World War explodes, and the mankind is self destroyed, making the world devastated in only 24 hours. In the year 2099, the terrestrial surface is an uninhabitable environment. Mankind has lost the Earth and survives in space stations placed in the planet’s orbit. The human beings who survive need to pass an exhaustive examination made by the androids created in the past by them and that, in their role as consultant agents, they have the legal authority to decide on the suitability of the human beings to join to the life on the station. 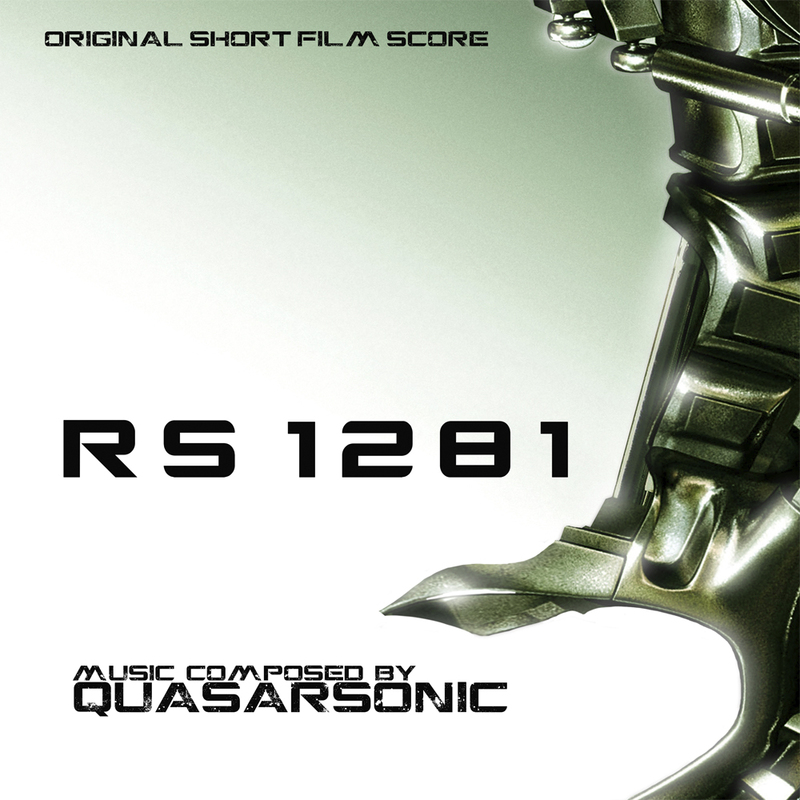 RS-1281 is an ambitious short of science fiction directed by the versatile Rubén Arnaiz, and the music sets a technological, futurist and space environment. The story of this short takes place in the beginning of the II World War, filmed originally in german language.  The music score turns into a decisive main character due to the lack of spoken dialogues, improving the dramatic component of the shortfilm to a higher level. 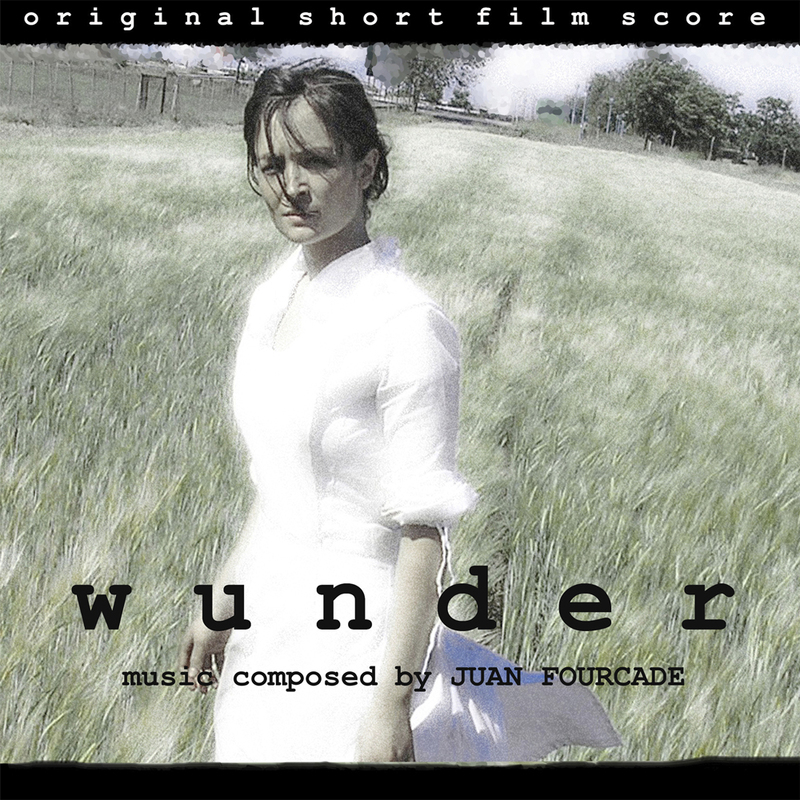 WUNDER won the “Award of Merit” at “THE ACCOLADE FILM AWARDS” (USA) in January 2010, confirming that WUNDER has converted in a little jewel. 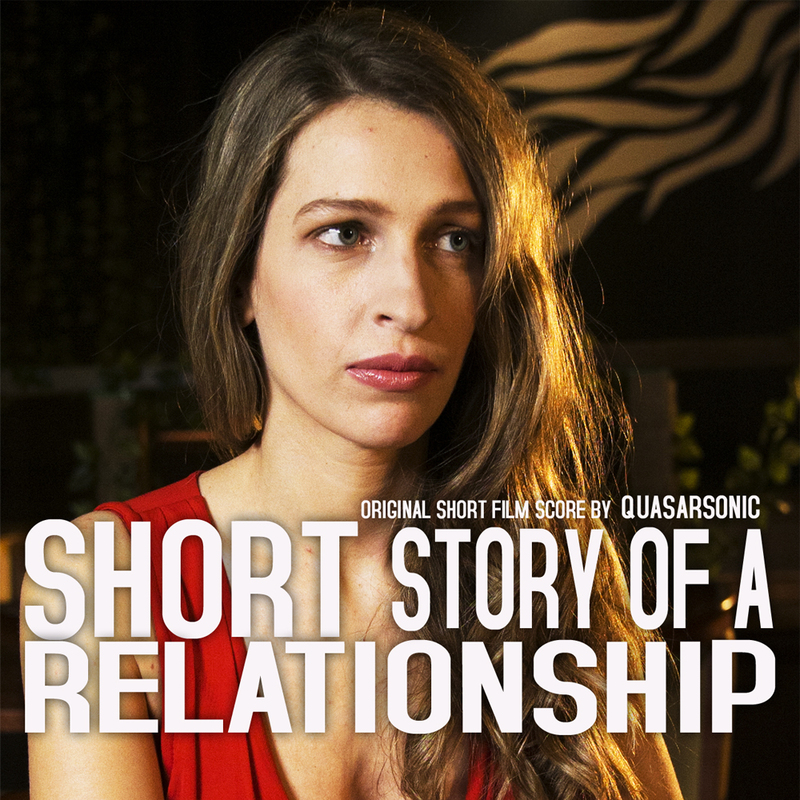 The film developed in three acts about the sentimental relationship among a man and a woman, who meet in a restaurant to consolidate their romance… though the things are not as they seem. The film is focused on the relationship of many years, two friends (director and actress) which could be “something else”, and the inability of people to say what they feel, be good or bad, to another person, for causes such as pride, shame, or false solitude.